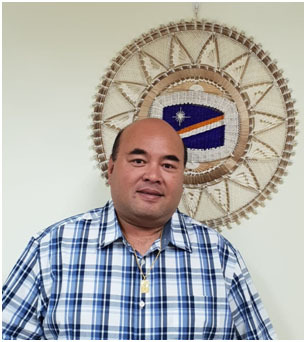 The Board of Governors of Pacific Islands Development Bank (PIDB) met on April 10, 2014 and elected the Speaker of the RMI Parliament (Nitijela), Donald Capelle, as the new Chairman of the Board. Guam Governor Eddie Calvo was elected Vice Chairman and Yap State Governor Sebastian was elected Secretary. The outgoing Chairman, Joseph Deleon Guerrero of CNMI, welcomed everyone to the annual meeting and thanked Governor Calvo and Speaker Judith Won Pat for hosting the meeting. He also thanked the shareholders and board members for their commitment and continued support. 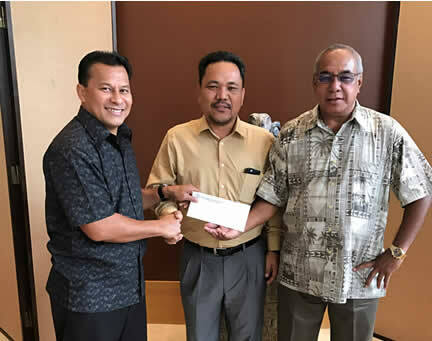 (From left) Aren Palik, PIDB President & CEO; Joseph Deleon Guerrero, Board Chairman; Eddie Calvo, Governor of Guam and Board member; Judith Won Pat, Speaker of Guam Legislature and Board member. The Board also reviewed and adopted the Bank’s Strategic Plan for the operating period 2014 to 2018. The Plan outlines a number of goals and strategic initiatives to address the bank’s need for further capitalization and increased capacity. General goals for the next five years include (1) doubling the size of the bank in total assets, (2) doubling the size of its loan portfolio, (3) increase/expand organizational capacity, (4) Collaborate and engage with regional development finance institutions to promote regional development, and (5) contribute to the social development of PIDB member countries. 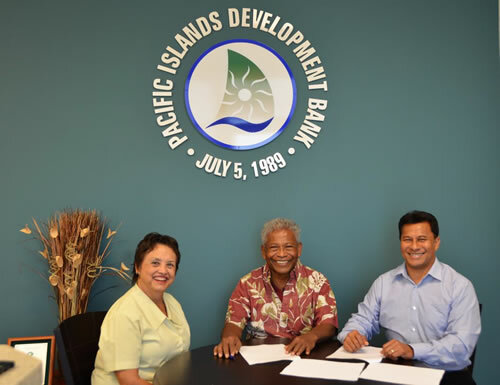 Pacific Islands Development Bank was established by the Association of Pacific Island Legislatures (APIL) in July 1989. Its mission and purpose is to contribute to the acceleration of economic and social development of member States, individually and collectively, to promote economic cooperation among them. 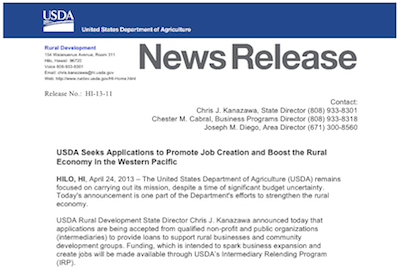 Current members include the Island of Guam, Commonwealth of the Northern Mariana Islands, FSM States of Yap, Kosrae, Pohnpei and Chuuk, Republic of the Marshall Islands, and Republic of Palau. For more information about PIDB, visit www.pacificidb.com.